Welcome to San Diego lymphatic massage! Many of my clients have the same desire – to reduce swelling and that ‘heavy, tight’ feeling after surgery and get back to spending quality time with their children and families. As a Certified Lymphedema Therapist, I also help clients with a lymphedema diagnosis, providing maintenance MLD massage to help them have better control over their lymphedema. 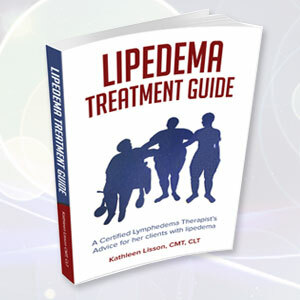 Do you or someone you love have Lipedema? 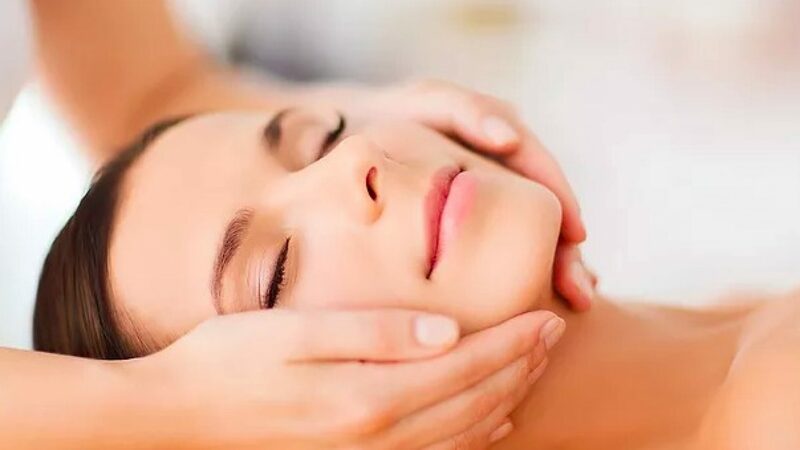 I am the author of Lipedema Treatment Guide and provide lymphatic massage before and after liposuction for lipedema in San Diego. 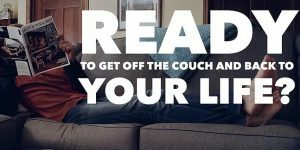 Please scroll down to read about my complete mind-body programs! Cancer-aware massage for those with a metastatic cancer diagnosis and training in post-mastectomy scar massage.